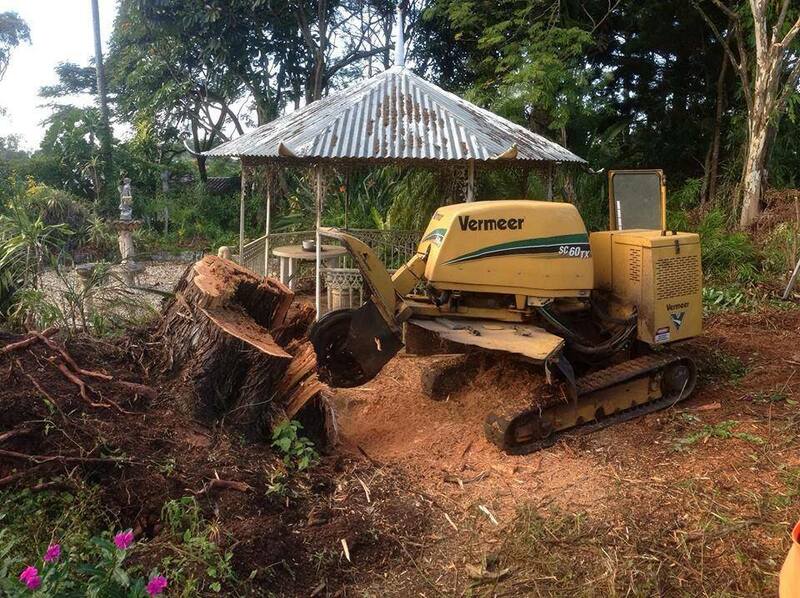 If you have ever had trees removed from your property, it’s possible that the tree stumps have been left behind. 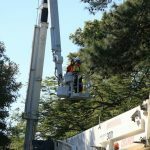 These can be unsightly, take up space, and prevent you from using the land in other more beneficial ways such as landscaping, construction or planting with new replacement trees! So the tree has been removed, but now you have a large unsightly tree stumps standing out in the middle of your garden. 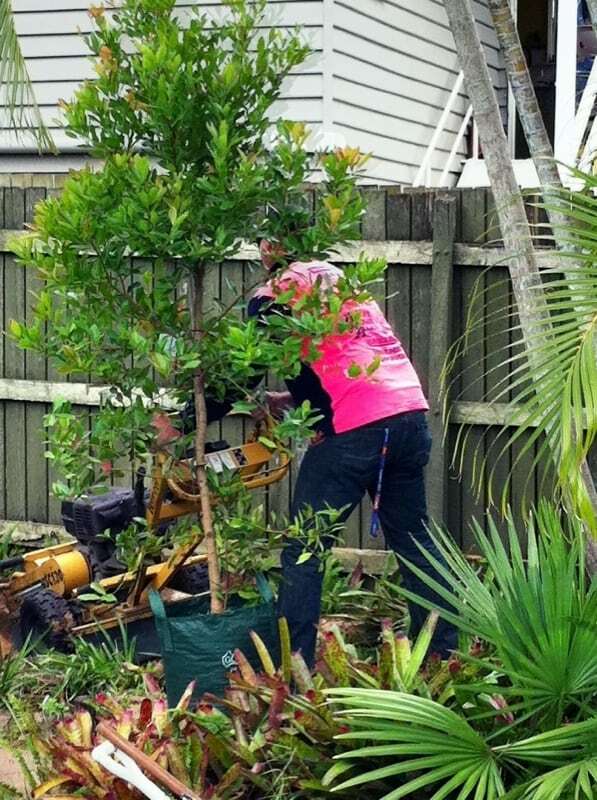 The solution to this is to call Brisbane Tree Experts the stump grinding experts! 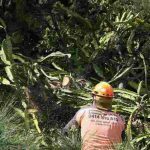 We are the professional tree care specialists who guarantee quality tree care services in Brisbane including north and south side of the river. 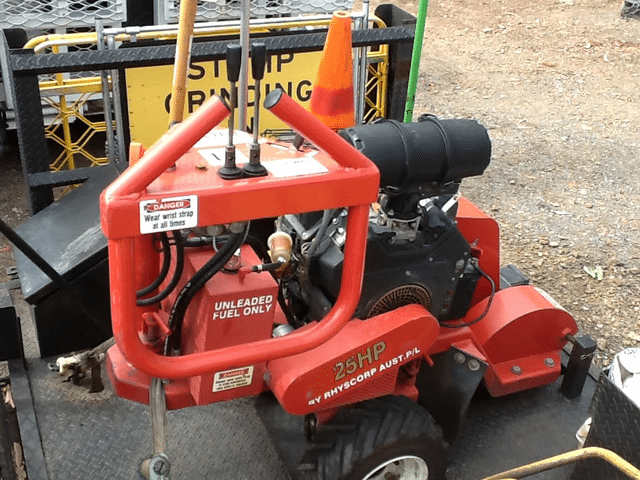 We are proud to offer the best range of professional stump grinding equipment to handle the largest stumps all the way down to the smallest stumps. 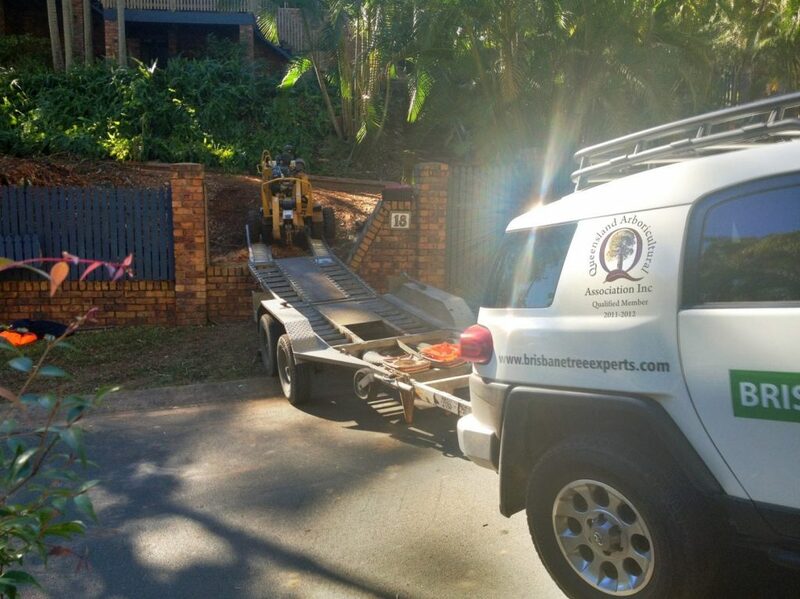 Our team has over 30 years experience safely removing stumps from the ground. 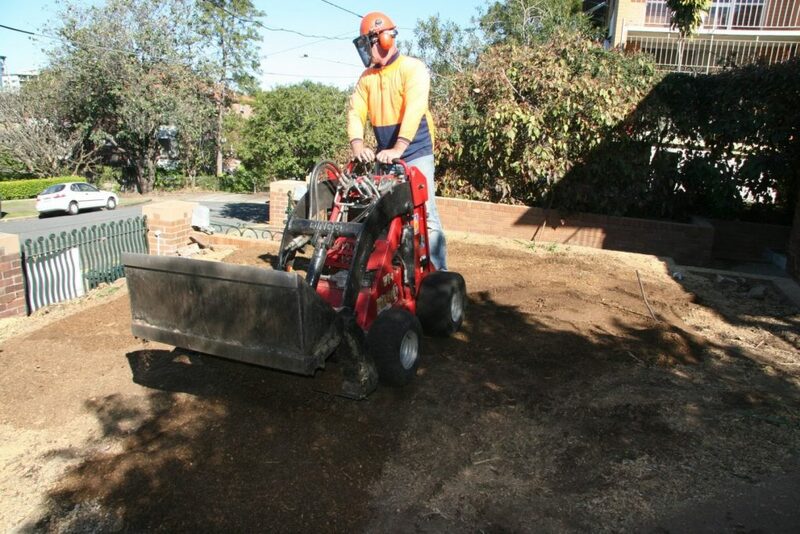 We are equipped with the latest and sophisticated stump grinding technologies such as a portable grinder to effectively cut down the last parts of your tree stumps into small chips without damaging to your yard in Brisbane. 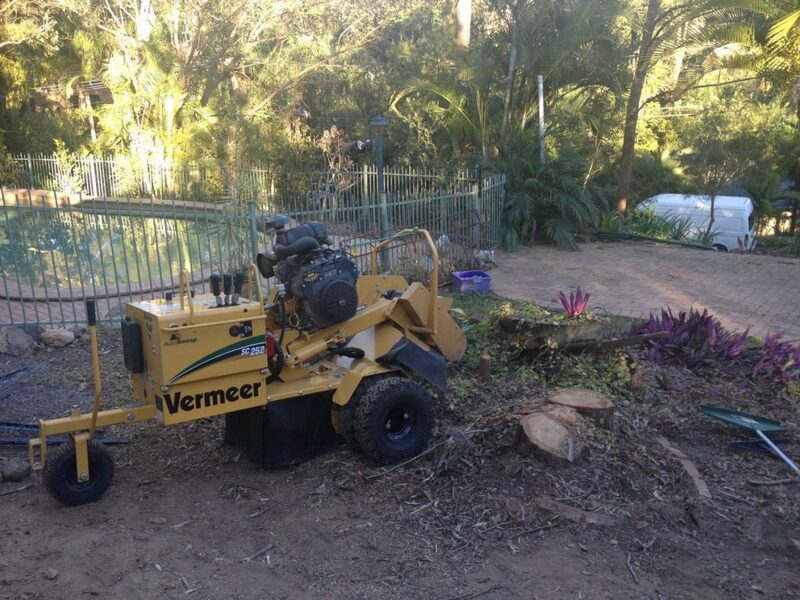 Stump grinding is the best and cost-effective solutions to vanish the leftover tree stumps in North Brisbane. 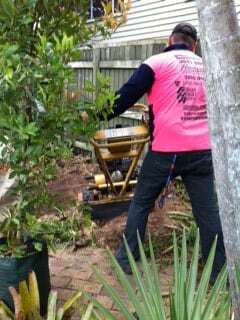 Thus we strive to improve the appearance of your garden with our exceptional stump grinding services. 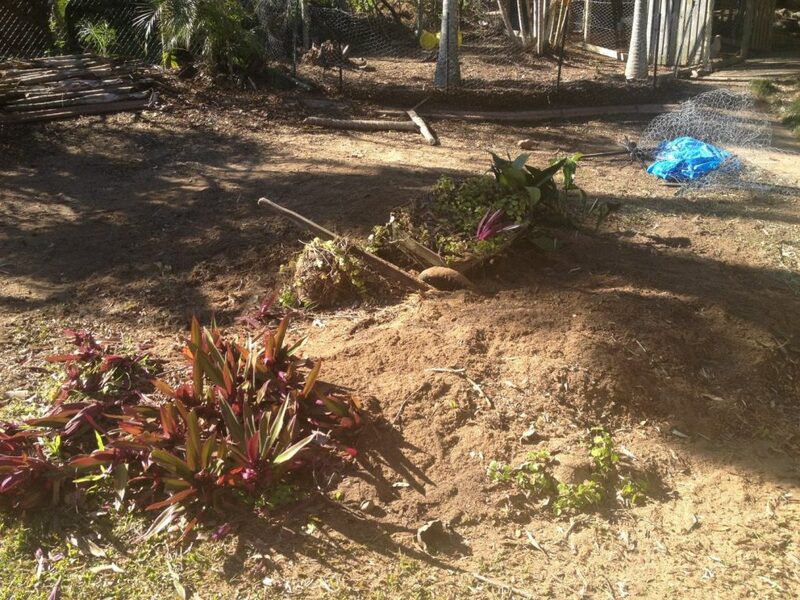 Once our job is done, we level the surface to sow new plants in your garden. 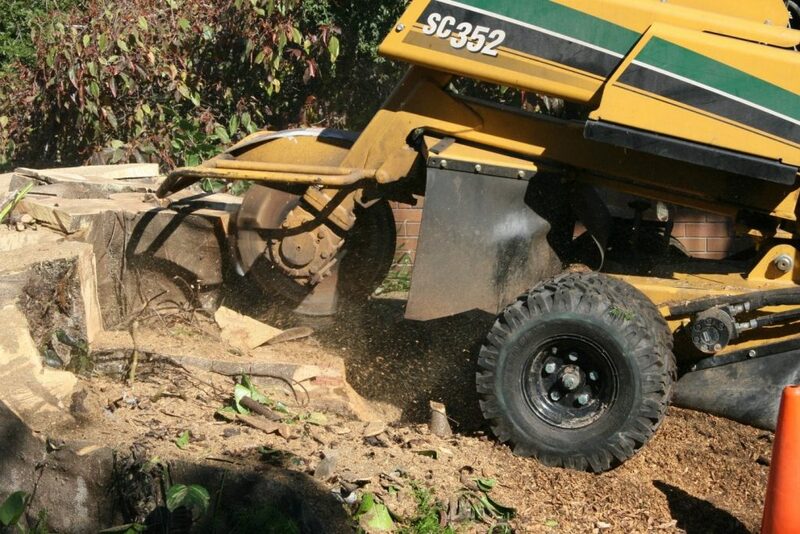 From small machines which fit through narrow gates and into raised garden beds, to large machines capable of turning even the largest and hardest of tree stumps into nothing but mulch, we have the equipment to get the job done. 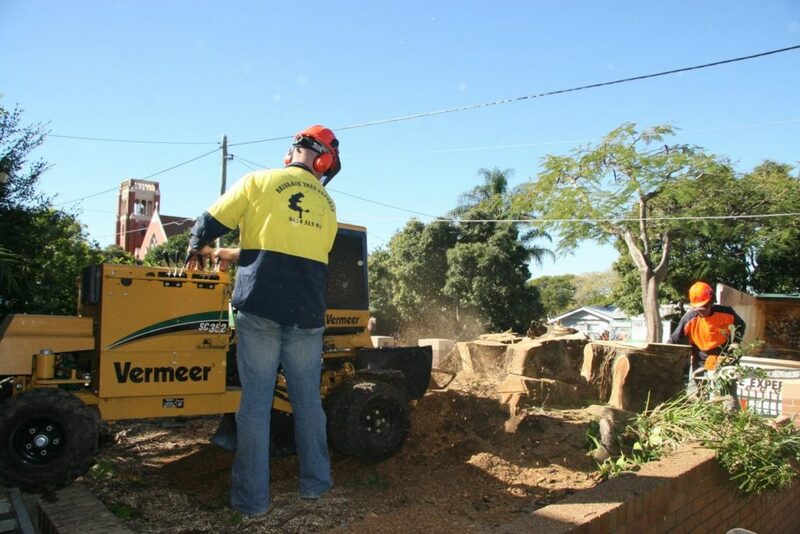 Brisbane Tree Experts are the people to call to get rid of unsightly old tree stumps so that you can rejuvenate the landscape or turn that unused piece of land into something more valuable. 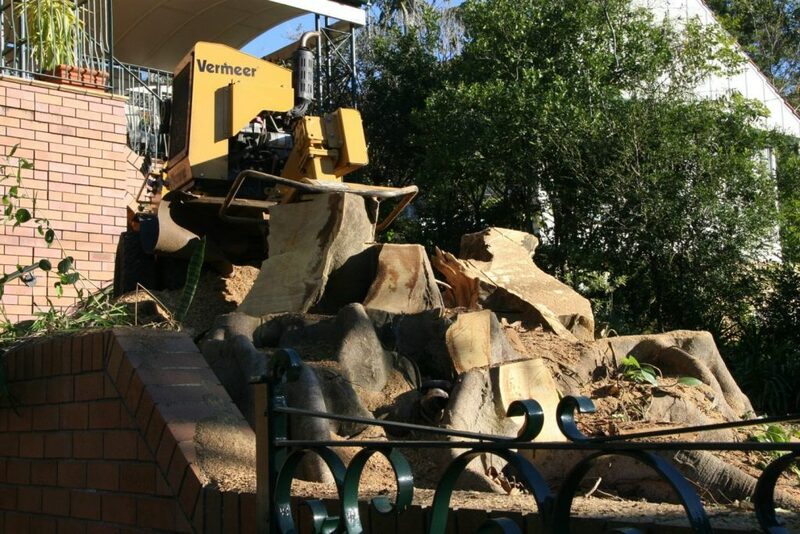 There are 2 main ways in which these old tree stumps can be removed and the most common of these is ‘stump grinding’. 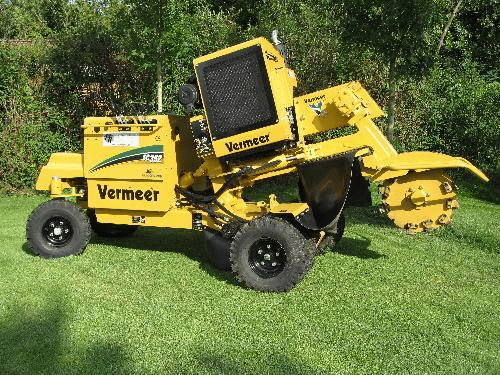 Within our fleet of modern tree care machinery and equipment we operate a range of stump grinding machines, giving us the capability to tackle the smallest and the largest of tree stumps taking up space in your garden. Can turn on a dime – the SC60TX has a zero turning radius. 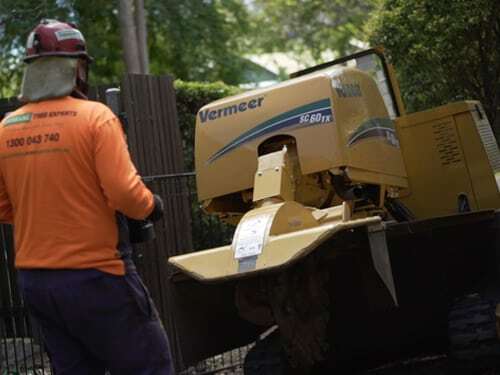 We are here in Brisbane as a leading stump grinding service provider to remove the last parts of your trees in order to make your landscape ready to sow new plants. 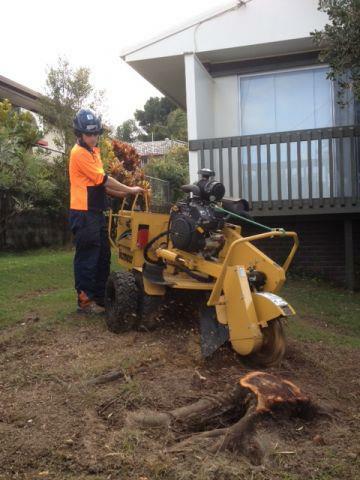 We use the latest and sophisticated stump grinding equipment to remove any size of stump accurately. tree stump got you stumped? 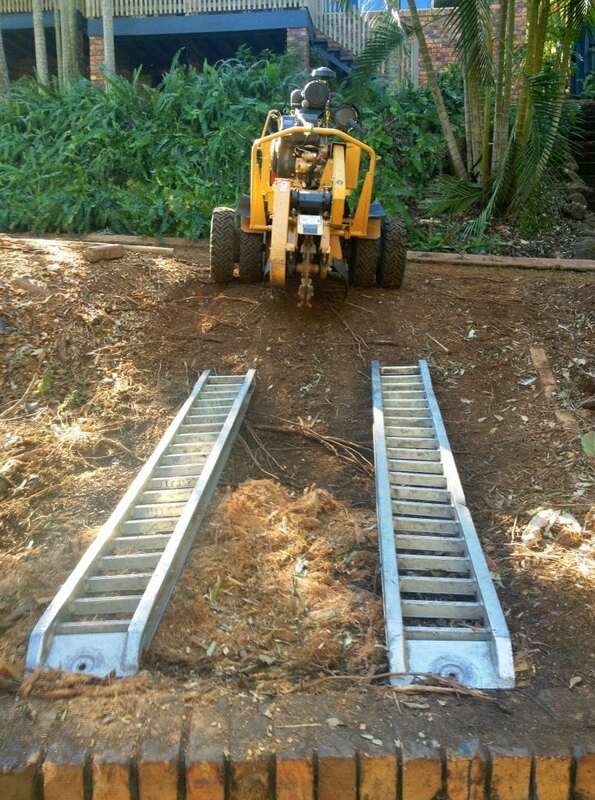 The other most common way to remove tree stumps is to literally dig them out of the ground, and this is usually done using heavy earth moving equipment such as excavators. As you can imagine this method has a much greater impact to the site and is usually the preferred method for land clearance and construction sites where major land development is taking place. 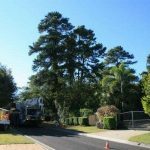 Regardless of the methodology employed, Brisbane Tree Experts can provide comprehensive tree stump removal services to suit your individual needs. 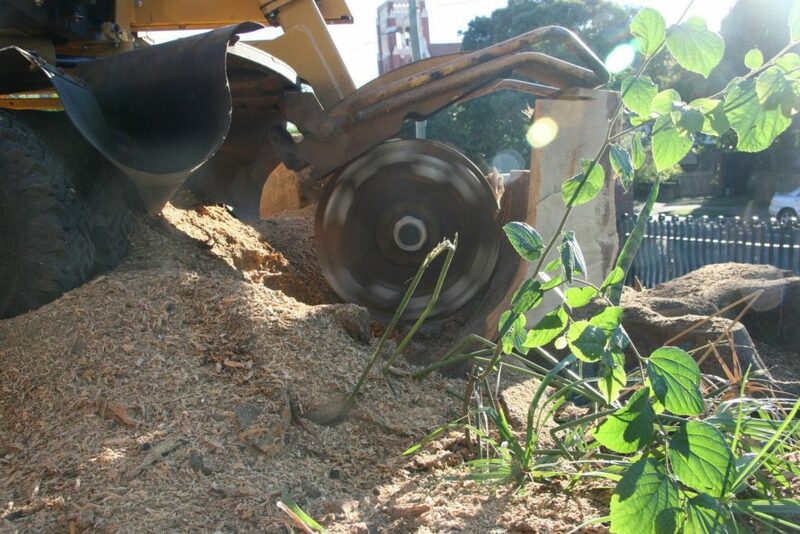 With access to both stump grinding machines and excavators we can make short work of problematic tree stumps, so call now for a free inspection and quotation and get cracking with that new landscaping project!